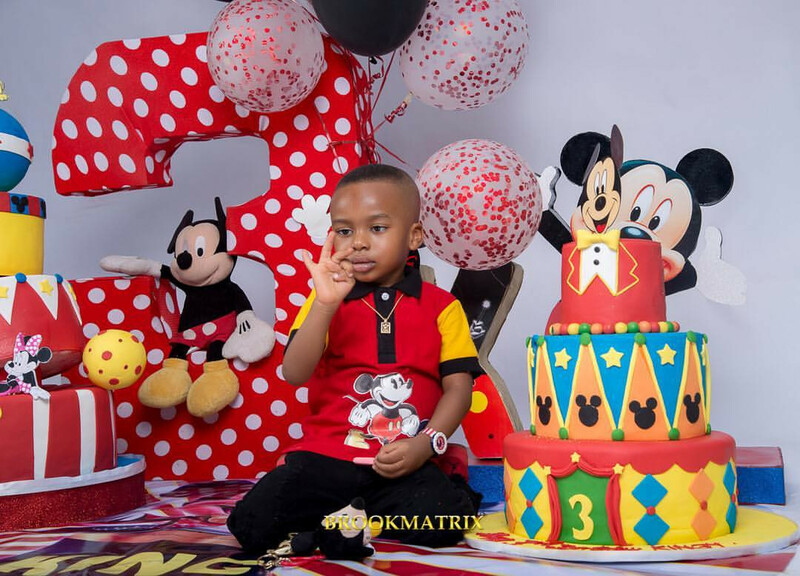 King Andre, son of actress Tonto Dikeh, turns 3 years old today February 17. 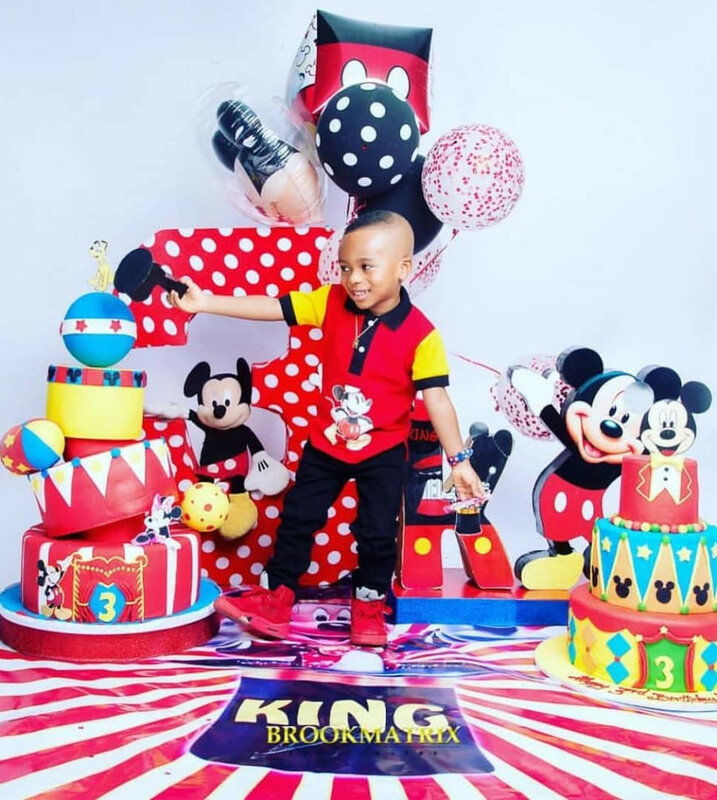 His excited mum shared new photos on Instagram to celebrate him. Happy birthday to him! ”HAPPY BIRTHDAY TO MY LITTLE MAN. Kingy you are pure joy and your laughter heals my Soul! I’m overwhelmed with joy and Happiness on this day!! King Andre Dikeh May you Grow in Gods Grace,Abundance,Blessing and above all Gods love!! You are my everything and My everything is You! AND THANKS ZAMANI FOR AN AWESOME 3YEARS OF PARTNERSHIP AND LOVE! !